F: 7:55 a.m. - 12:00 p.m. 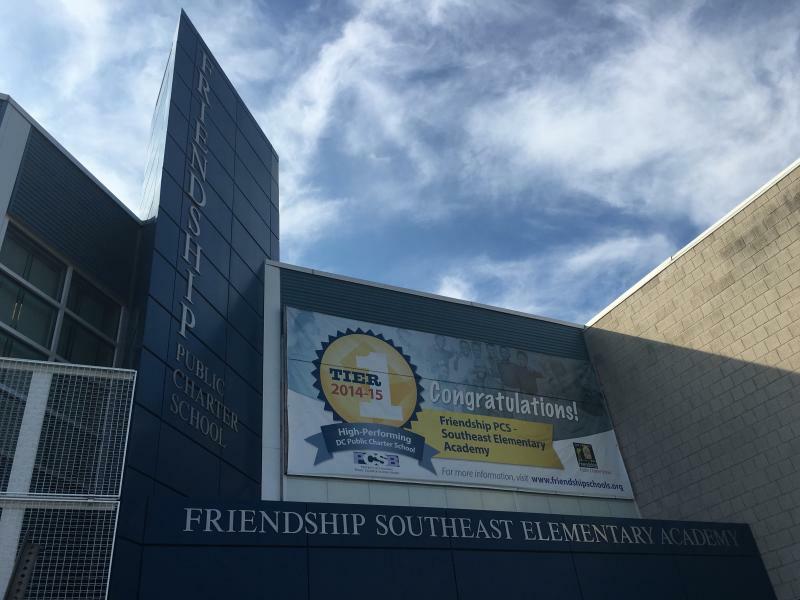 Friendship Southeast's mission is to provide a world-class education that motivates students to achieve high academic standards, enjoy learning, and develop as ethical, literate, well-rounded and self-sufficient citizens who contribute actively to their communities. Our shared values are integrity, responsibility, confidence, caring, commitment, patience, persistence, and respect. •We provide a rigorous academic curriculum that rewards innovative thinking and integrates STEM experiences into daily instruction. •Fifteen students were inducted into the National Elementary Honor Society.